Congratulations! You win 6 bonus points with this purchase! I use these on a daily basis. They are comfortable and long lasting. Looks fun. I haven't used it yet. Not my usual case but not bad. The thematic and unique 3D design of Okase mimics the human eye. 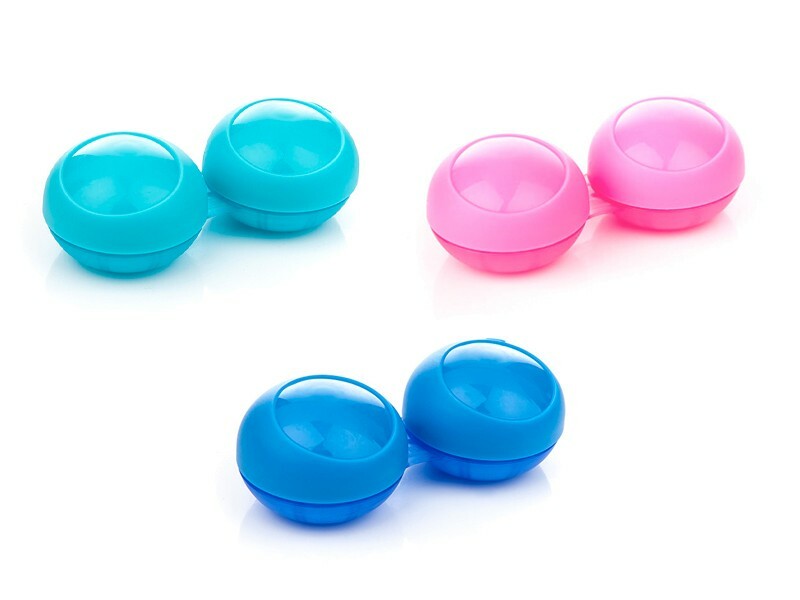 It’s available in six vibrant colours that make an attractive addition to contact lens use.